EQ08-B & EQ08-BE Class B Pyranometers. The Middleton EQ08-B is a precision pyranometer for the measurement of global solar irradiance on a plane surface. 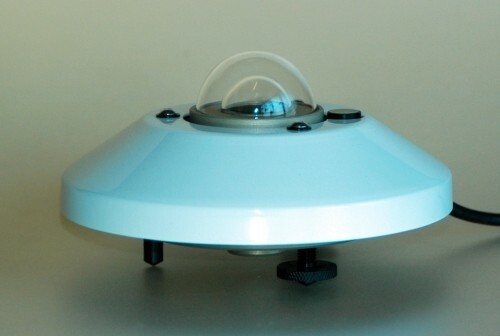 It exceeds the ISO specifications for a Spectrally Flat Class B Pyranometer. The EQ08-B incorporates a state-of-the-art precision thermoelectric sensor. The EQ08-BE version has an inbuilt signal amplifier. The EV2-H Ventilator/heater Unit is available to combat dew formation. Marine grade aluminium, hard anodized for corrosion resistance. Bubble level on top of instrument for easy viewing. Fully sealed construction for low-maintenance.